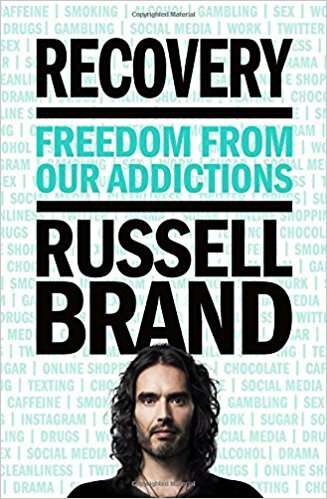 You would have crossed paths with the man known as Russell Edward Brand somewhere in the world of popular culture – be it via his incarnation as an English comedian, actor, radio host, author or activist. Not too far off. Brand’s idiosyncratic blend of compassionate, jocular in-your-face honesty is the voice that tells his story, which in this case is one of addiction. Addiction in all shades and variations, not just the substance kind. The fundamental question that he raises is not the “Why?” but going deeper to find the underlying reasons and what addictions are meant to camouflage. Russell has been through it all and his focus is on what worked for him and why, e.g. the 12 step program, yoga and his self-created safety nets.